What is the 9 Year Cycle? Your whole book of life has chapters. Think of each chapter as a cycle, a 9 year cycle. Depending on how long we live, we go through many 9 year cycles in our life. By our mid 40’s for example, we would have already gone through about 5 cycles. The brilliance about the 9 Year Cycle is that it is like a chapter book that chronicles the transitions between one period of time and the next. Understanding and being aware of it allows you to better orepare, navigate, understand, move and even master yourself between the various chapters. It will help your sub conscious mind access the super consciousness signals and messages in the universe around you designed to support you as you traverse this world as an expression of your Higher Self embodied in this lifetime as a human, having a soul experience on earth. 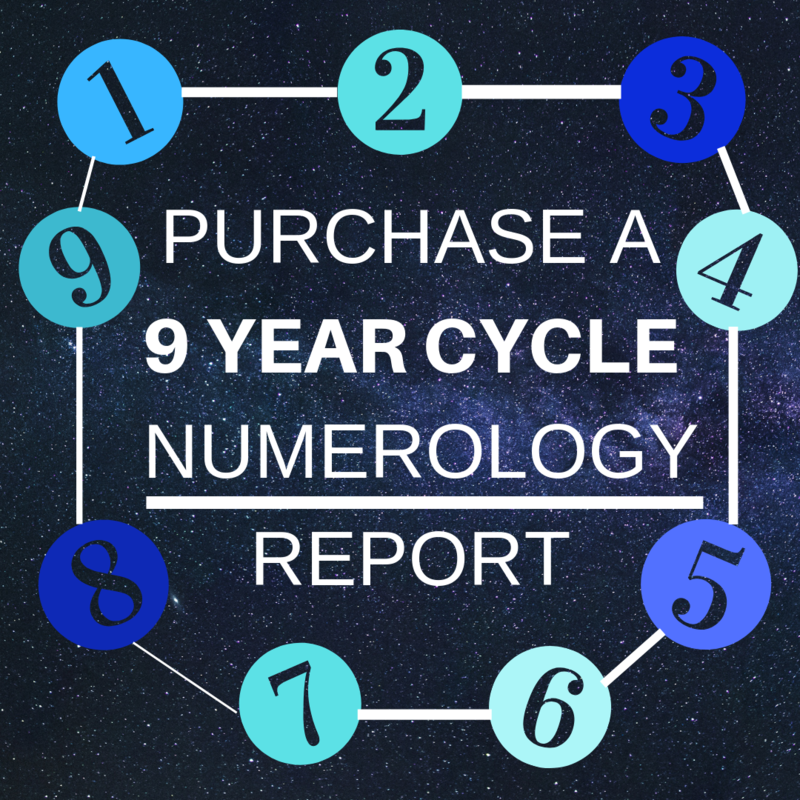 The more you embrace and work with numerology, the more your natural intuition and pure personality and life mission impulses open up and you can market upon opportune periods, and brace yourself through the ,more challenging times. 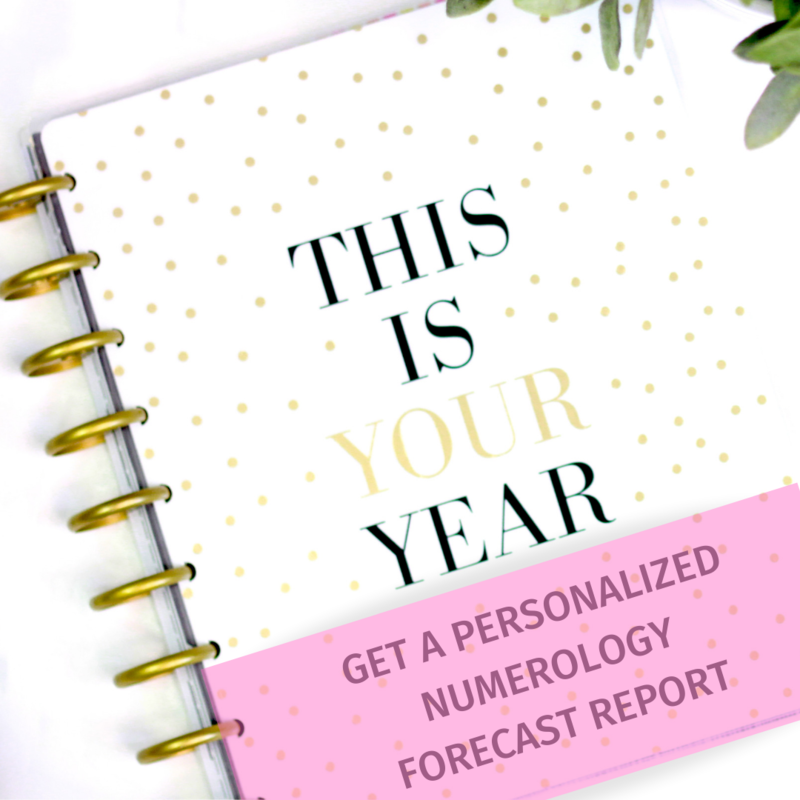 Each year of your cycle is called a Personal Year in numerology. See the diagram below which shows the pattern of the cycle. You can find out more info about Personal Years & Months here.